My first teaching job was in a small, rural school district. In addition to my elementary teaching assignment, they wanted to know if I’d be the varsity wrestling coach. Umm, sure, I wrestled in 6th grade. Actually took fourth at regions. Never mind that there were four in my weight class and I got pinned three times. 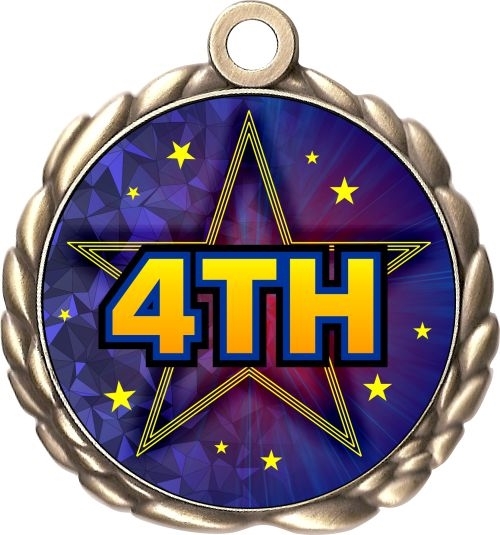 I got fourth place in regions, baby. My next teaching position was in a larger district where I also was asked be the varsity wrestling coach. Guessing it was largely due to my impressive wrestling history. Need I remind you that I placed fourth in regions? I was also asked to assist in coaching girl’s track. I once ran from trouble. That’s about the extent of my running experience. Great kids. Mostly supportive parents. Inside I felt like an imposter. Years ago, I was asked to preach a sermon in a small church. At the benediction, often the pastor will raise a hand and send the congregation off with a blessing. I remember that first time, I couldn’t raise my hand. It felt phony to me. Even now there are times I don’t feel I am worthy to be able to give a message in church. 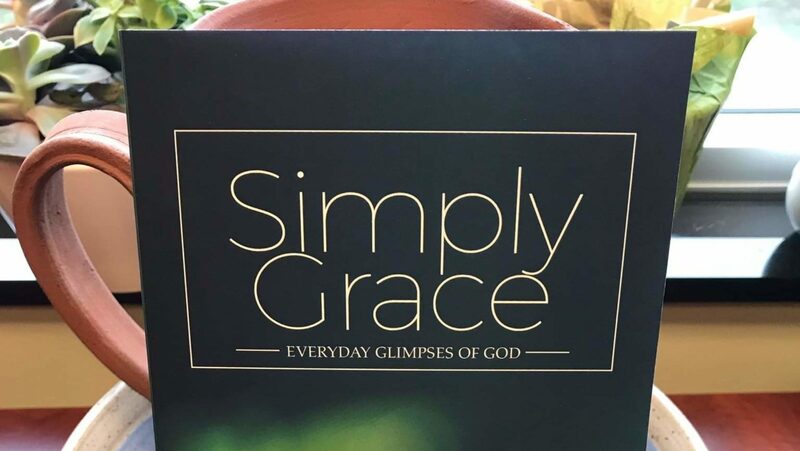 I just published a book on grace. I’m not sure I should have been able to write without seminary training and I am far from being a biblical or Wesley scholar. I’m just a guy. First workshop I developed and presented. First time leading a small group. First adventure in starting a non-profit. We can’t start as experts, we have to start as novices. We grow and learn from new experiences. If we don’t take any risks, we can’t explore new paths. I guess, in some respects, we all start as imposters and maybe we just become adept at faking it until we know what we’re doing.